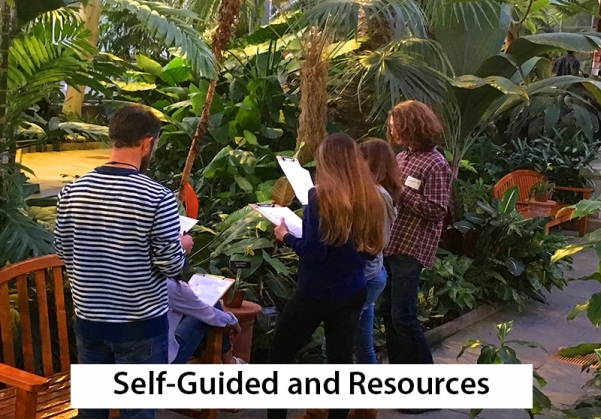 Thank you for thinking of the U.S. Botanic Garden as an extension of your classroom. Whether through art, science, storytelling or wonder, our living classrooms offer amazing opportunities for plant-based learning. 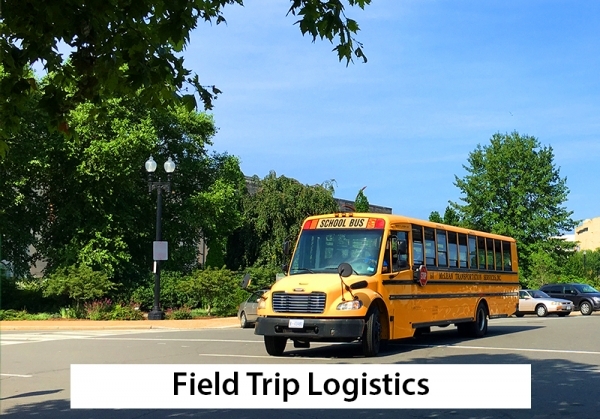 To explore our different educational offerings and to book your field trip, click on the boxes below. Our Junior Botanist program is now available to schools on a limited basis. If you are a 3rd-6th grade teacher and would like for your class to use our Junior Botanist Adventure kit while at the U.S. Botanic Garden, please contact Lee Coykendall, Children's Education Specialist. There is a maximum class size of (36) with (8) backpacks issued. The Botany at Home adventure sheet can be used as a post lesson and upon successful completion of the adventure sheets, teachers may apply to our botanist to become an official U.S. Botanic Garden Junior Botanist class! There is no fee for participation in this program. Our How Plants Work: A Guide to Being Green is a plant-based curriculum that helps teachers and chaperones lead students through investigations to discover the intriguing life, structural design, adaptability and resourcefulness of plants. 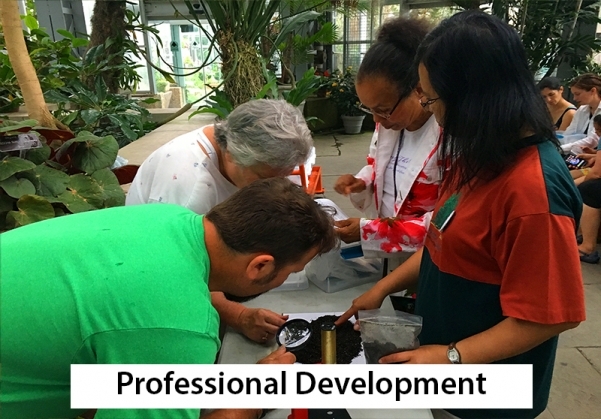 The U.S. Botanic Garden offers classroom resources for teachers, including a plant family tree and information on starting your own school garden. 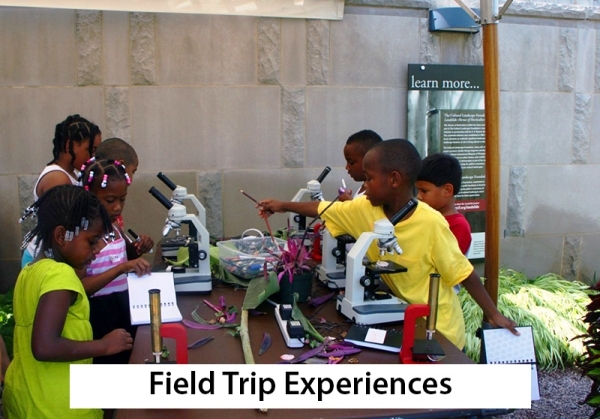 Your visit to the Garden beings with completing a field trip request form. Click below and a member of the education team will be in touch shortly.